Friends can now be removed from the friend list. In order to get promoted to a higher league in the Dragon League, Trainers now need to place in the Top 140 instead of Top 60. Additionally, Trainers outside the Top 360 of a league get demoted to the previous league. A new tier for event brackets has been introduced, grouping Trainers above Level 70 in the last tier. Additionally, aside from slight graphical alterations, changes have been brought in regard to leaderboards and milestones which increased or/and decreased the conditions and rewards for different events. Friend codes were renamed to recruitment codes. 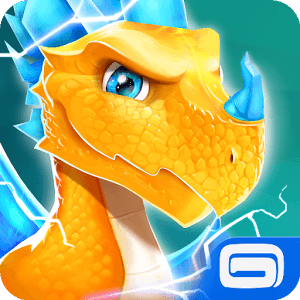 VIP levels have been introduced which open up different features such as VIP Dragons, Auto-Trainining for Dragons, the Gold Vault, and many more. Some buildings and decorations present on the islands can now be placed into the inventory through the newly-introduced button. New Christmas-themed decorations added both to the Main Shop and the Dungeon Shop. The number of unique Dragons increased from 241 to 258. Support for Apple TV introduced for iOS.